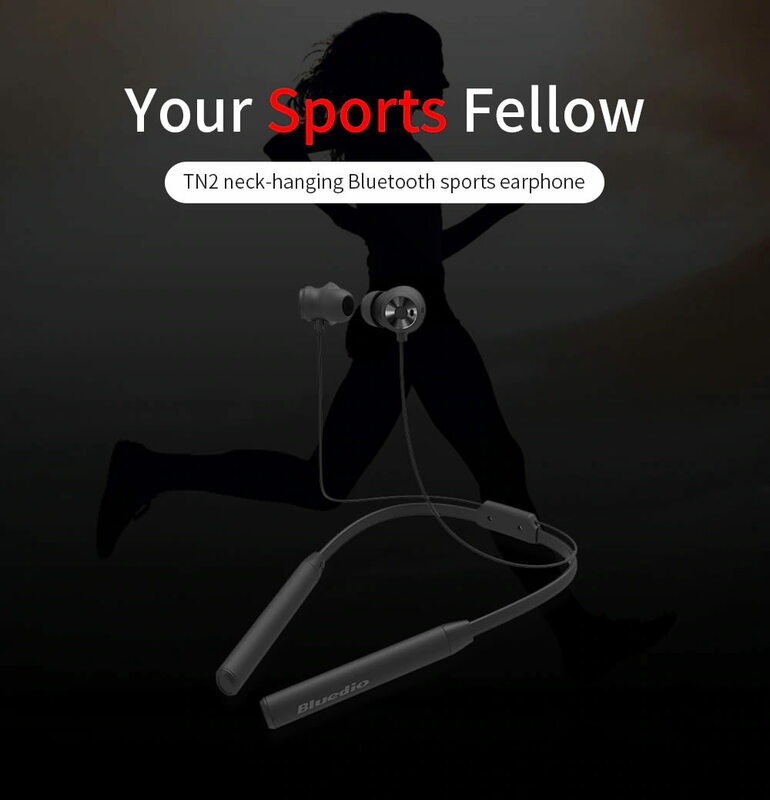 Bluedio TN2 earbuds is a sports bluetooth earphone which has refined and clear sound quality, HiFi high fidelity. It has many features like Tri-band equalization. With 13mm large speaker and dual microphone active noise reduction, It can create outstanding bass, mid-range, high-pitched sound. Magnetic attraction design on the back, intelligent magnetic switch. When the two earplugs are separated, the music play automatically, when they stick together, the music pause automatically. When calling in, you can separate two earplugs to answer the phone or combine them together to hang up. Adopt the mic with high signal-to-noise ratio to eliminate 90% of the low-frequency noise, enjoy the world without noise. Clear sound quality, classified audio frequency, HiFi, more delicate and clearer sound quality, balance of tri-frequency, 13mm big loudspeaker, double mic active noise reduction, make you enjoy outstanding low-pitch, accurate medium-pitch sound and stable high-pitch sound. 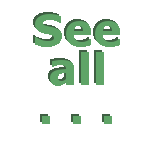 Lightweight and uneasy to fall off, easy to be sorted out and stored. Adopt ear-suitable materials and comes with large, medium and small ear caps optional for every pair of ears, suitable for normal size ears. Boldly adopt the color-contrast collocation, with high discrimination rate and low identical rate, the appearance is also the decoration of your charms. According to human mechanics, achieve innovative design of neck hanging and layout pattern of lines and balanced stresses of the the whole headset. When sporting, it is not easy to fall off and twined together. Low power cost, after full charge, it withstands 12-hour display by Bluetooth, nearly 300 songs in total.